We work closely with each patient, with customized treatment plans for every problem, from cosmetic to full mouth restorations. Our goal is to improve the function and appearance of your teeth, while enhancing your overall health through the dental arts. 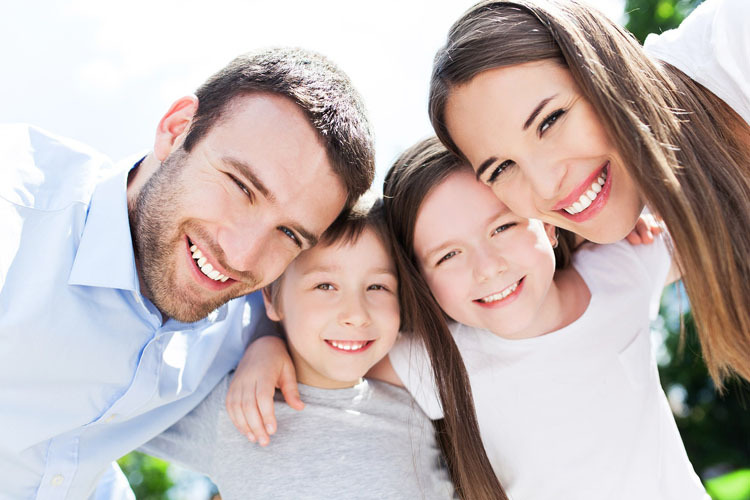 Our caring, highly-skilled dental professionals work to give you the smile you want, and to increase your self-esteem. We are proud to be setting a new standard in Soft Touch Dental Care. 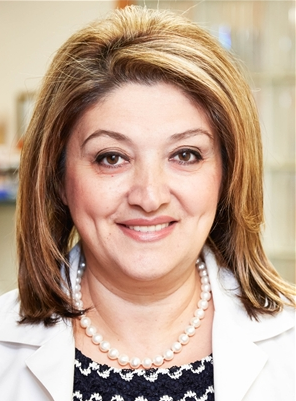 Dr. Normotov combines experience and compassion to provide effective, painless,and comfortable treatment for her patients. I had an emergency and was seen right away by Dr. Normatov. My treatment was painless and as a new patient she made me feel comfortable. The doctor explained everything to me very well about what procedures I had to get done. Her service was great and I will definitely be a continuing patient here at the office. This is the best office I have been to. Dr​. ​Bella Normatov was supper helpful , explaining the procedure and giving me some advice on general dentistry,she is the most skilled, gentle, sweet and patient dentist. The staff was professional and friendly. Highly recommended! Dr. Normatov tells me step by step what she's doing, and she has the lightest touch. Always does the best job and is very respectful, kind and understanding. She always takes excellent care of my teeth and is an overall wonderful person. I would recommend her to everyone! She has a lovely personality and is very knowledgeable in her field. Her office is welcoming and very clean. Her assistants and receptionists were extremely nice . I was very pleased with my visit. I was referred to Dr. Normatov's office by a friend for the first time. I had a severe toothache and she was very helpful towards my needs. The treatment was painless and I felt no needle at all when being numbed and this was my biggest fear. The doctor was very gentle and caring and explained everything that had to be done in a very detailed way. I would deff. recommend her to others. thanks doctor Normatov! Dr. Normatov is really nice and sweet and it finally feels like a doctor actually cares about me. Her staff isn't as nice as she is, but they were pretty nice too, I guess I just didn't really get to know them. The wait time wasn't so bad maybe 10 min or so. she performed a root canal on me and everyone told me it would hurt really bad, but honestly it wasn't so bad. 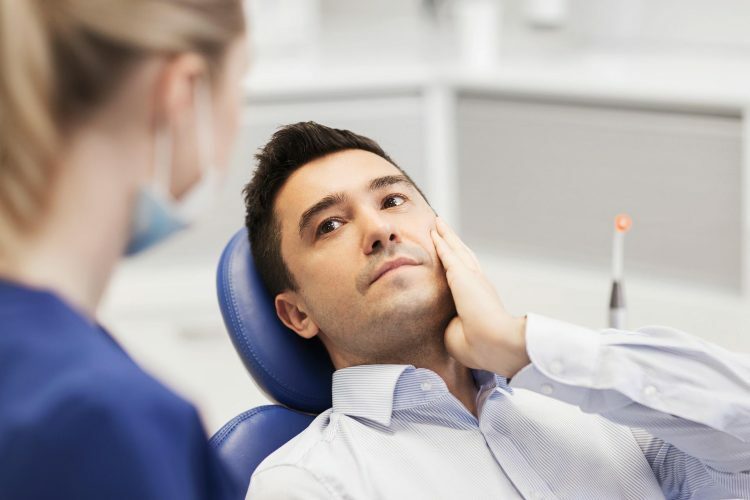 It wasn't fun, but what is in a dental office is right? lol its just something you have to get over with. Anyway, I strongly recommend her because as I said before.. she made me feel important, like she cares about me not about what my insurance is. I have been seeing Dr. Normatov for about 5 years. I now live in NJ and travel to queens to see her. She is a really good dentist, listens and explains clearly to me everything that has to get done. Everyone is nice and accommodating. Dr. Normatov did a great job with my teeth. It was my first cavity filled and she made everything painless for me. 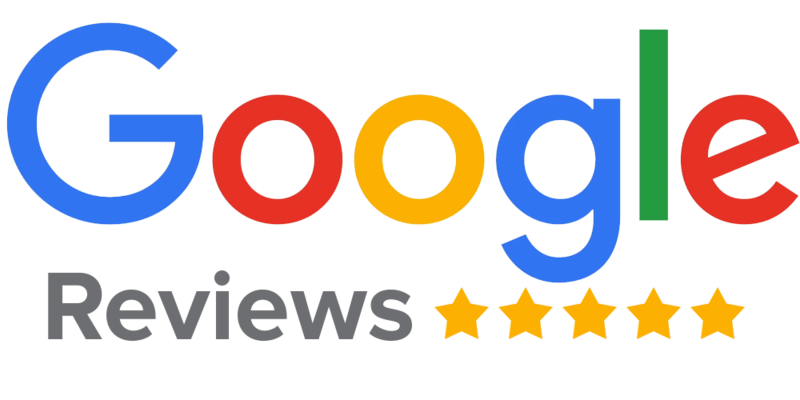 I would recommend this doctor - great dentist & great staff ! Both the dental hygienist and dentist were amazing, excellent bedside manner and educated me on dental healthcare, and not in a condescending way; it was very helpful. I would highly recommend this dental office to anyone. My husband feels the same way, and the staff are great as well.